understanding in the field of design and technology. 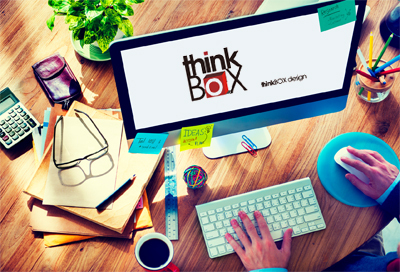 thinkBOX design Pvt. Ltd. 4/387, SF-2, Sector 4, Vaishali, Ghaziabad.